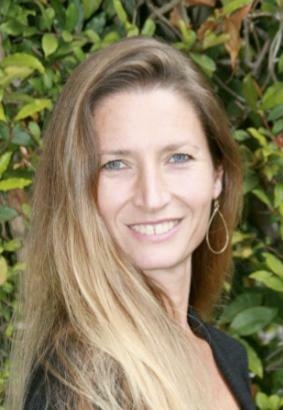 Jessica Powell received her MA in Latin American Studies from Stanford University, and completed her Ph.D. in UCSB’s Department of Spanish and Portuguese. She has published dozens of translations of works by a wide variety of Latin American writers. Her translation (with Suzanne Jill Levine) of Adolfo Bioy Casares and Silvina Ocampo's novel Where There's Love, There's Hate , was published by Melville House in 2013. She was the recipient of a 2011 National Endowment for the Arts Translation Fellowship in support of her translation of Antonio Benítez Rojo's novel Woman in Battle Dress (City Lights, 2015), which was a finalist for the PEN Center USA Literary Award for Translation. Her translation of Wicked Weeds by Pedro Cabiya (Mandel Vilar Press, 2016), was named a finalist for the 2017 Best Translated Book Award and made the longlist for the 2017 National Translation Award. Her most recent translation, the first-ever English translation of Pablo Neruda’s book-length poem, venture of the infinite man , was published by City Lights Books in October of 2017.